Kart-O-Mania is the industry leader in Indoor Karting in North America and Europe managed by a team of experienced professionals with diverse backgrounds in motors sports, event management, manufacturing and marketing. Kart-O-Mania operating for over thirteen years in the Canadian market will guarantee to be able to provide you with “The ride of your life” in a venue that is truly a motor racing experience. Races are computer monitored with the latest electronic timing equipment in order to provide documentation of every lap and race for all participants. Kart-O-Mania facilities provide ample viewing areas for spectators to watch all the racing action. Clean modern layout with Flat screen TV’s, Pool Tables, Virtual Racing Games and Music, as well as an air-conditioned VIP lounge will add to your comfort level. Beverages and snacks are available. 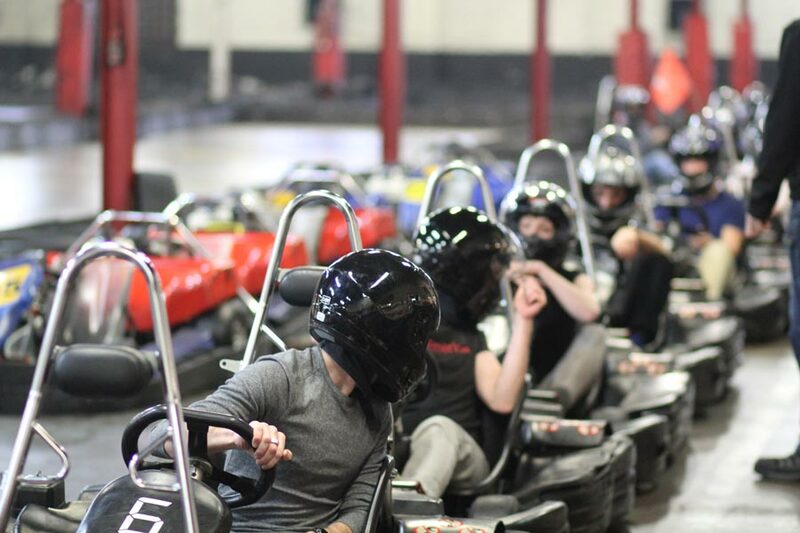 You may reserve the track at Kart-O-Mania for private groups or corporate events. Customized competitive events, like Grand Prix style racing, complete with catering are available for corporate or private functions. Kart-O-Mania’s Track is secured with a continuous tire wall and flexible impact resistant guard rail which is capable of absorbing any impact instantly and safely, reducing greatly the chances of accidents. The track is a concrete surface, which raises the skill level of driving and the impression of high speed. The layout of the track is designed in such a way, keeping in mind the differences in weight of the drivers, to deliver the sensation of driving in a real Indy Car or Formula 1 event. Our large air conditioned reception includes a viewing area which allows spectators to follow the entire race. 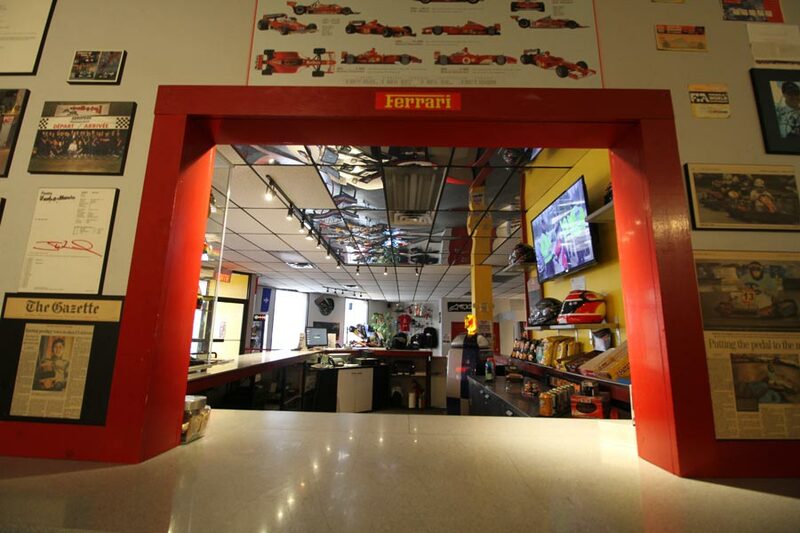 Kart-O-Mania offers modern facilities including flat screen TV’s detailing all race statistics, pool table, billiard tables, virtual racing games and a superior sound system. 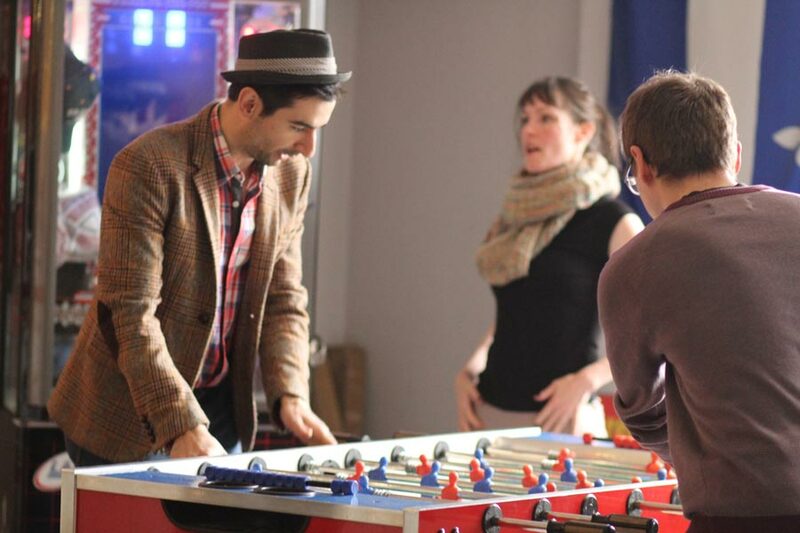 In addition, a private air conditioned lounge will increase your comfort for all private venues. Private groups and corporations are welcome to organize events tailored to their needs by booking the entire circuit at Kart-O-Mania. 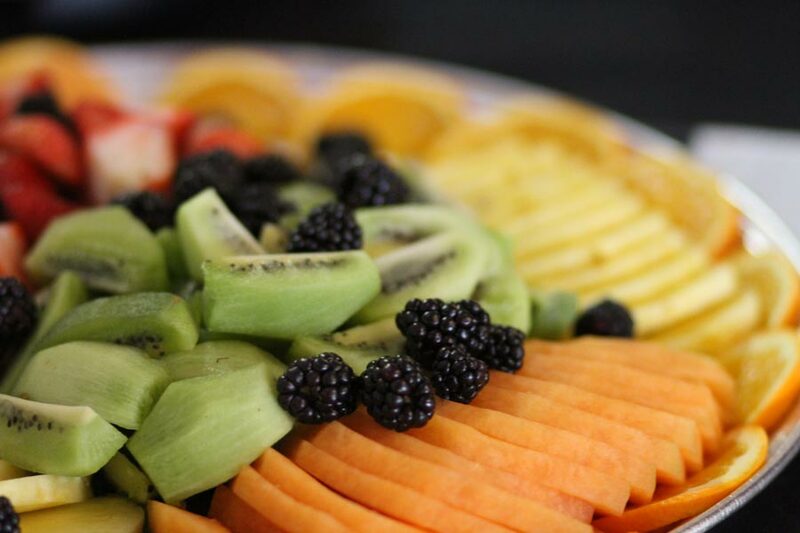 It is possible to organize competitions and team building events and personalized Grand Prix, completed with a full catering service.